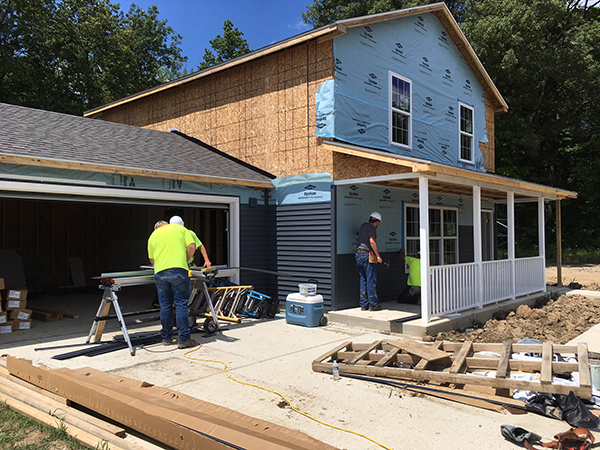 Weigand employees were on hand at Habitat for Humanity of Greater Fort Wayne Fuller’s Landing, assisting with construction and painting. 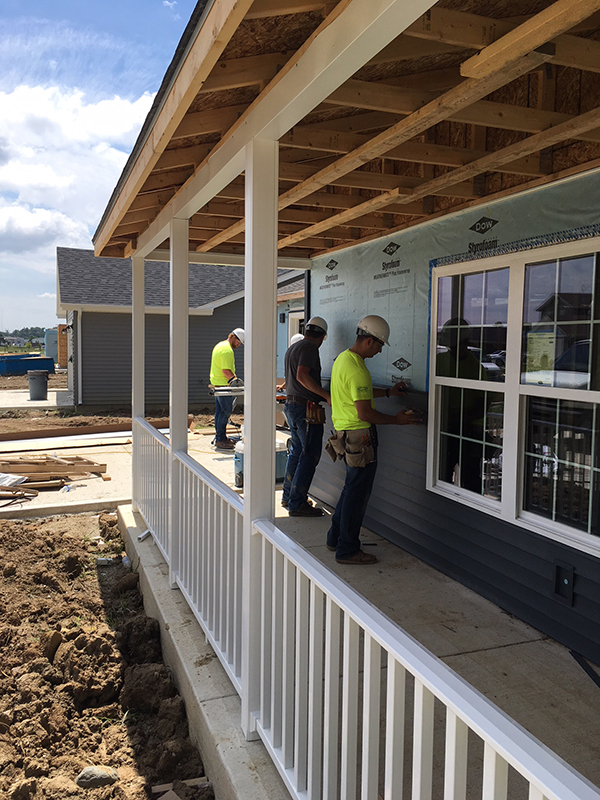 At Weigand Construction, our mission is to support the communities we live and work in. Weigand staff members are encouraged to make volunteer service a priority and each employee is given (2) full days of paid time off per year to volunteer for a 501(c)(3) of their choice. Larry Weigand, Weigand Construction’s CEO, was a guest speaker at the Global Leadership Summit (GLS) 2017 at Ash Brokerage. 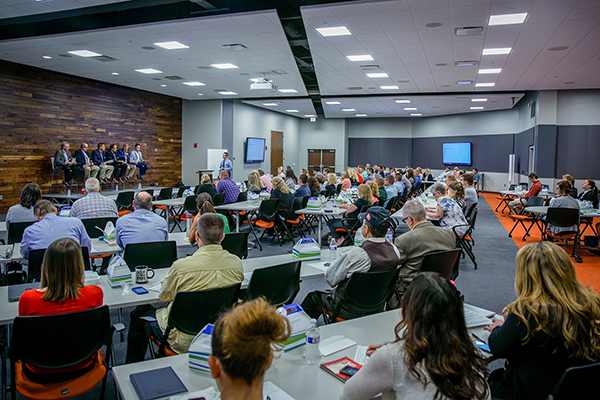 GLS is a worldwide event where leaders from around the world share their experiences, inspirations, and lessons on personal and professional success and motivation. 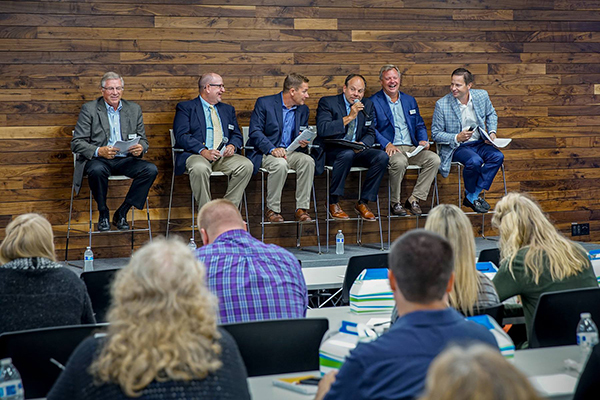 Local leaders from several different industries were invited on the 2017 panel.